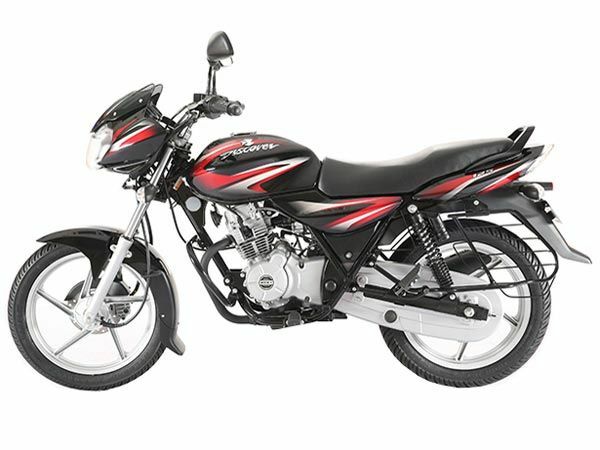 Bajaj CT100 Bajaj bikes are well known for their mileage and the affordability factor. 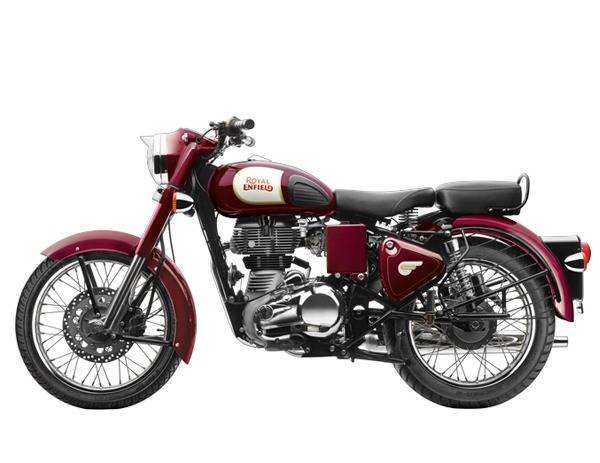 Bajaj CT100 is one such option which especially attracts rural consumers. 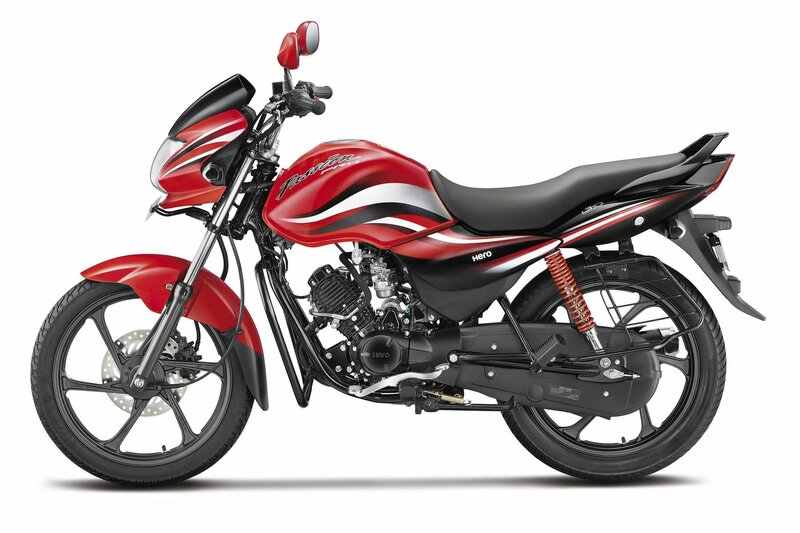 Multi versions of Bajaj CT100 includes CT 100B, CT 100 KS alloy, CT 100 ES alloy. 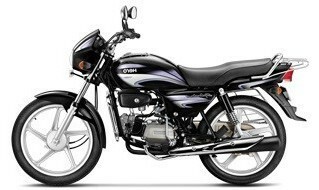 The 99.3 cc engine of CT100 is available in different graphics that are obviously attractive. 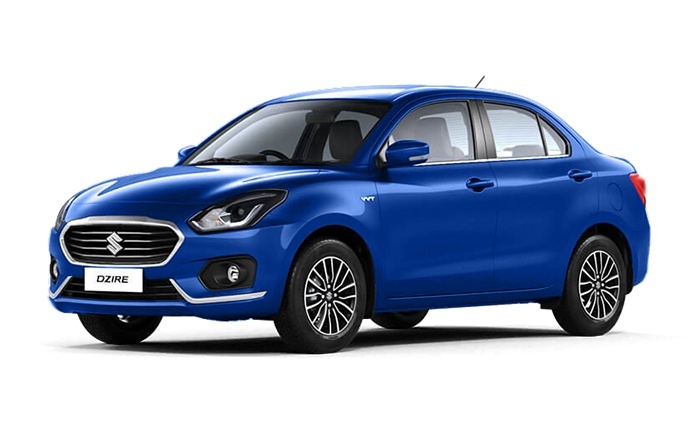 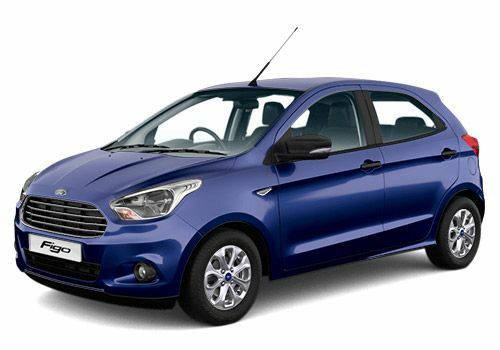 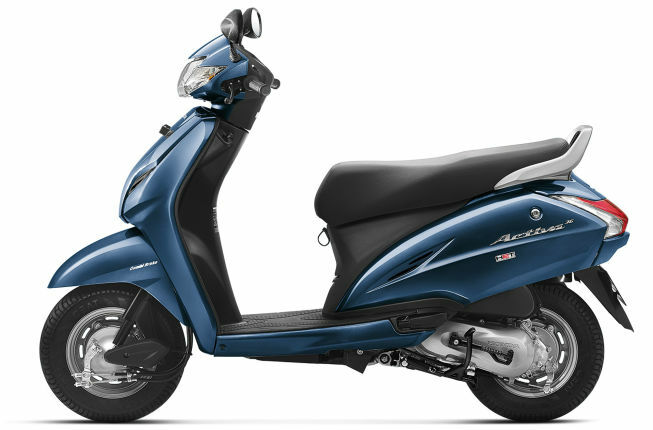 The maximum power of 8.08 bhp @ 7500 rpm combined with 8.05 Nm @ 4500 rpm of maximum torque makes it a good option. 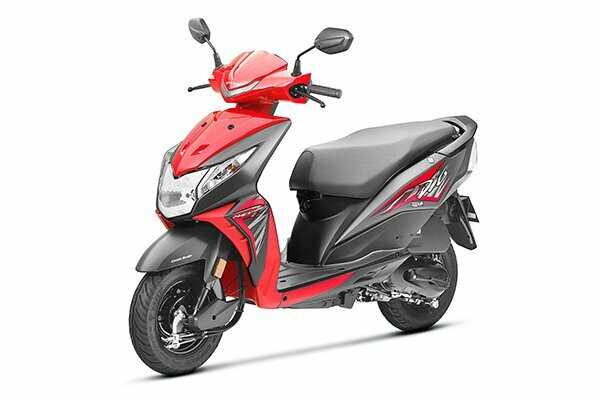 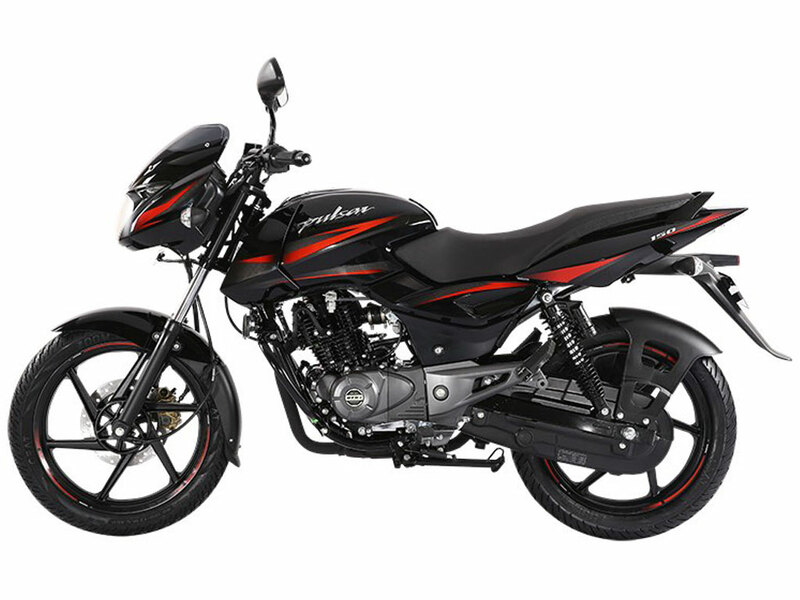 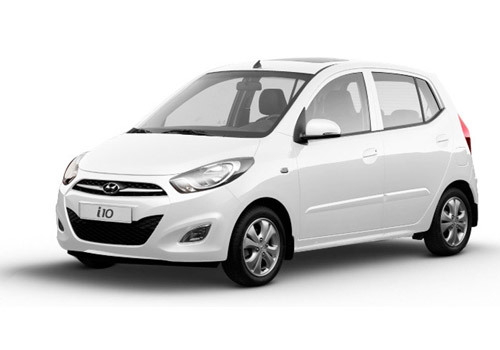 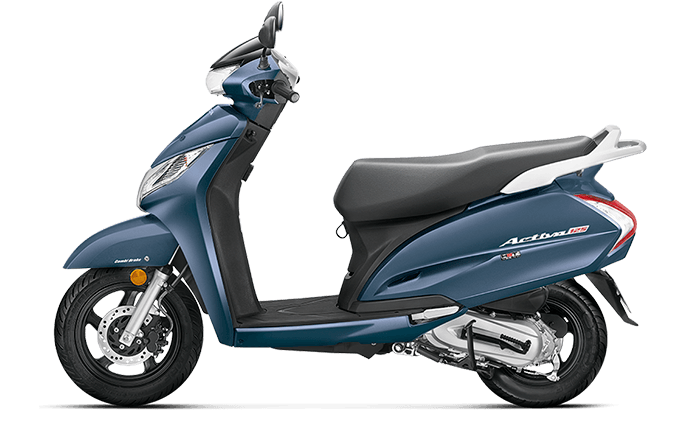 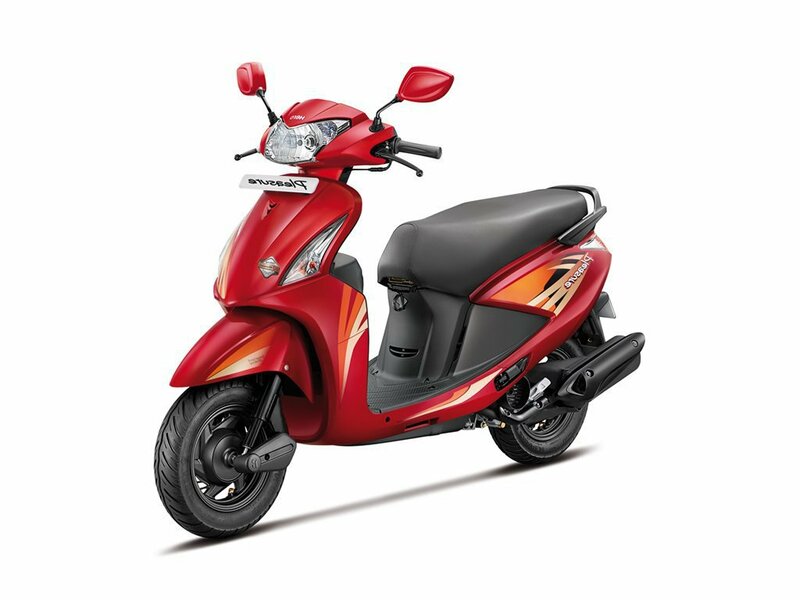 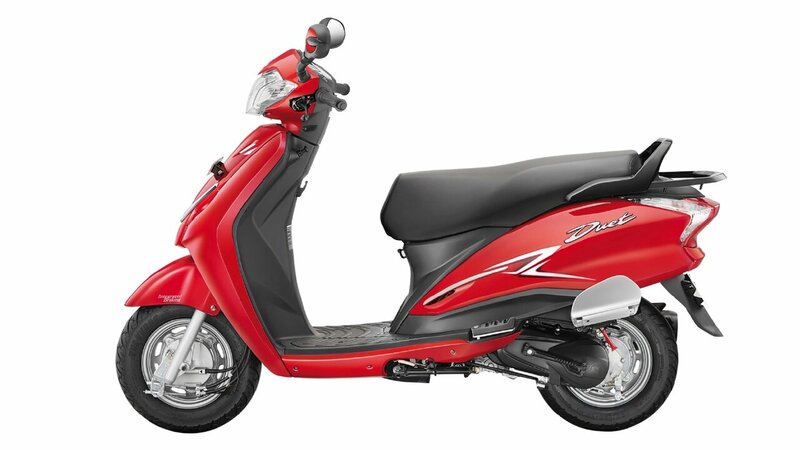 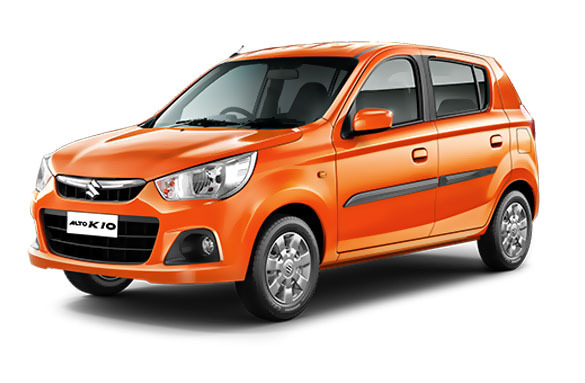 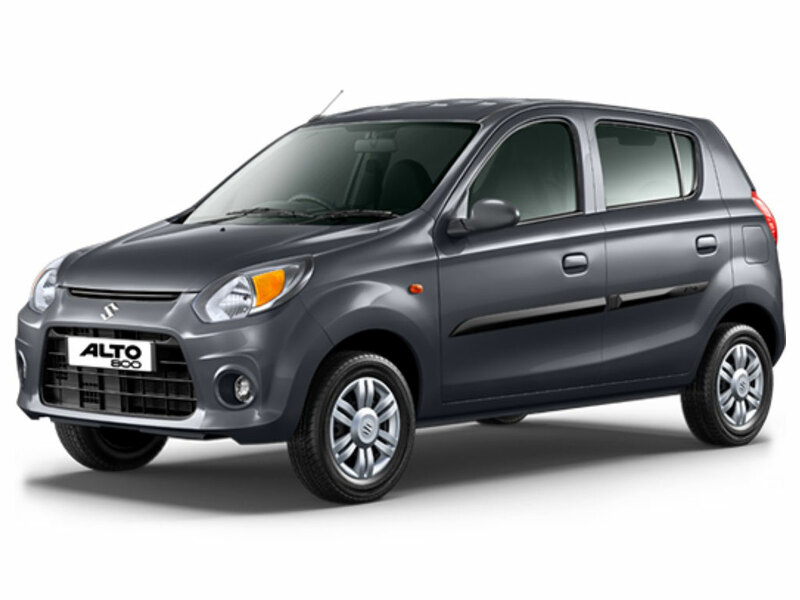 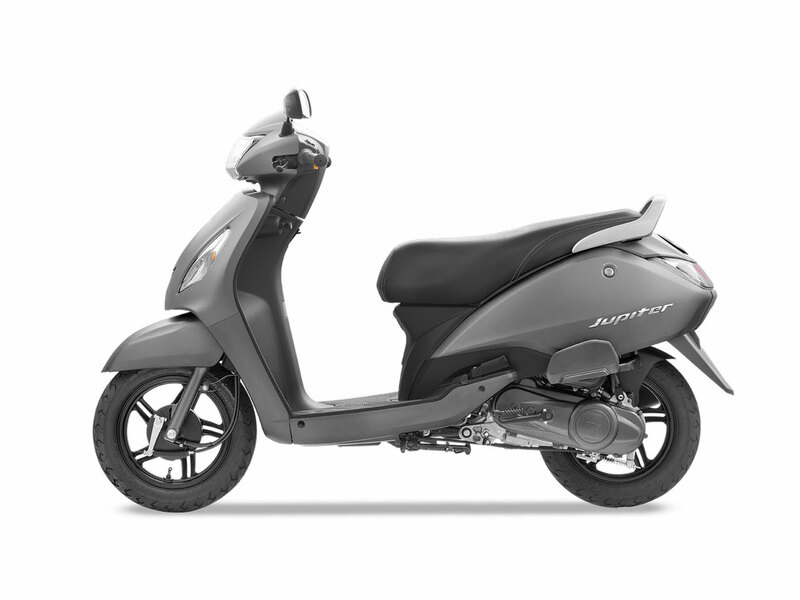 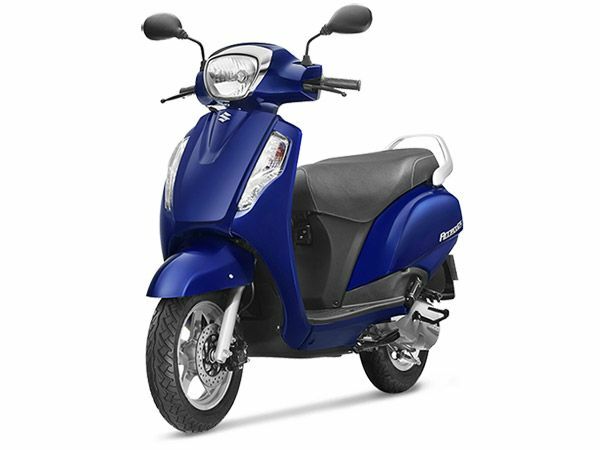 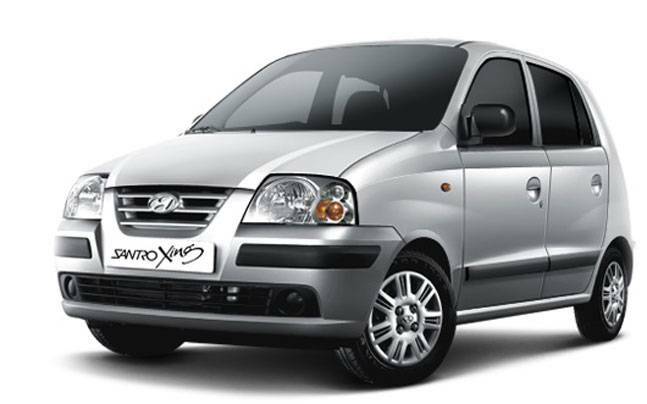 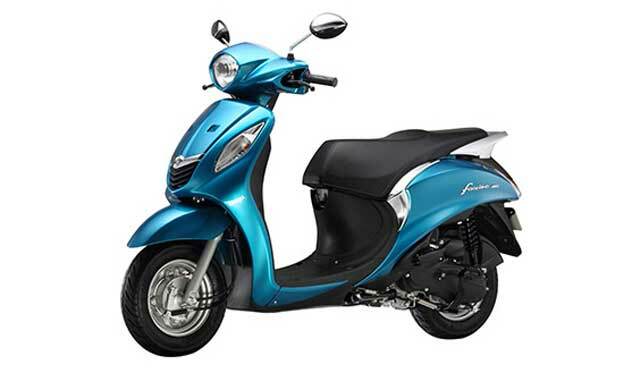 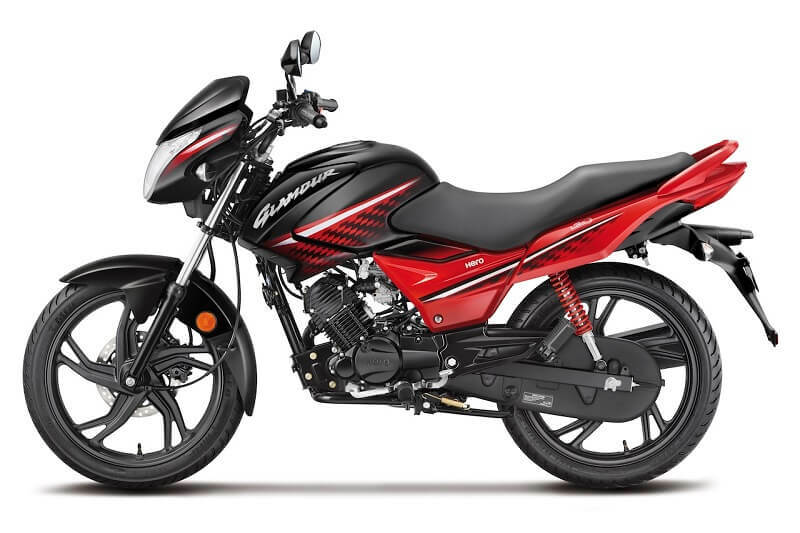 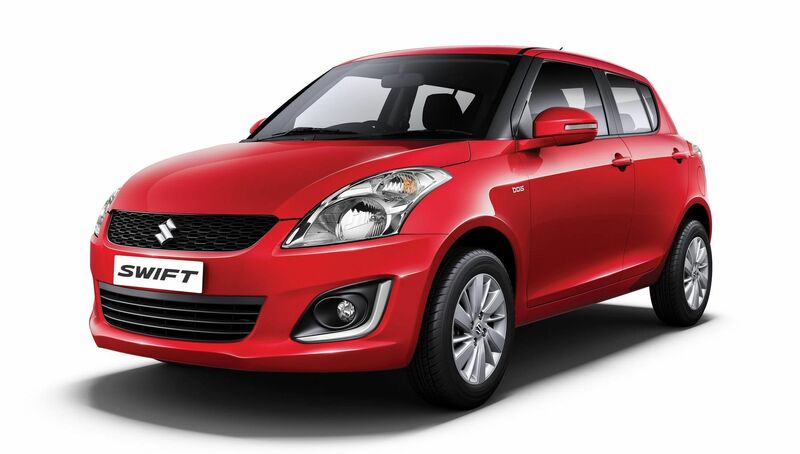 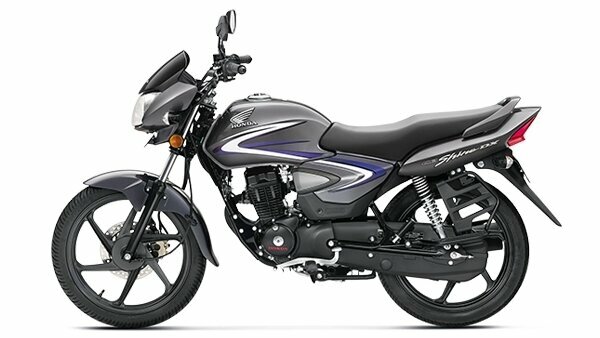 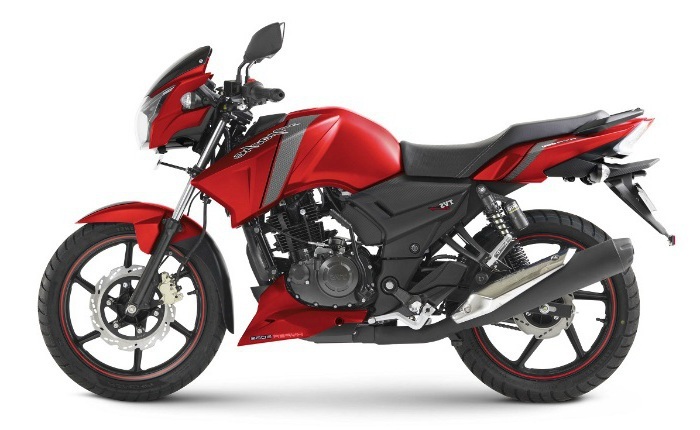 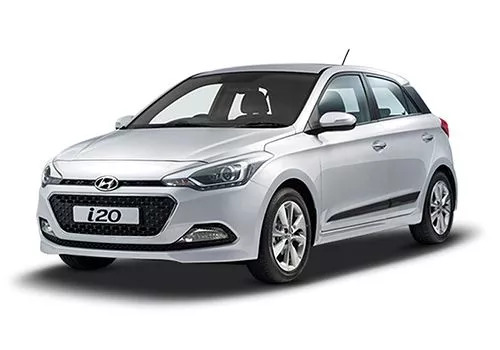 Its variant, CT 100 ES features a 102 cc capacity engine with a peak torque of 8.24 Nm @ 4500 rpm. 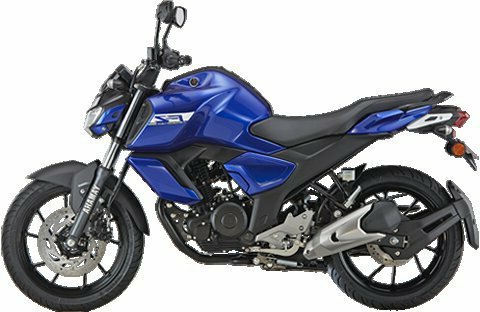 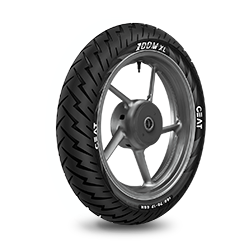 It has alloy wheels in which the front tyre is 2.75 X 17”, 41 P while the rear one is 3.00 X 17”, 50 P. The CEAT tyres for Bajaj CT100 are designed for confident handling and provide stability at the corners. 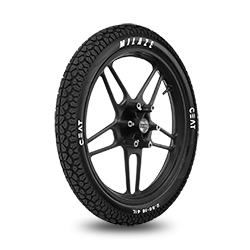 Different options of CEAT tyres for CT100 are GRIPP, GRIPP F, SECURA F85, MILAZE and GRIPP X3. If you are looking for long-lasting and tough tyres, one can consider MILAZE. 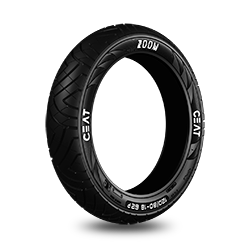 However, these tyres provide a good ride quality with both grips that is wet and dry. 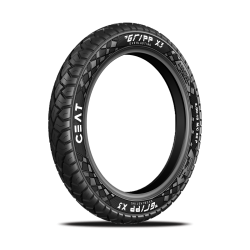 For a wobble free and a comfortable ride, GRIPP X3 can be preferred. 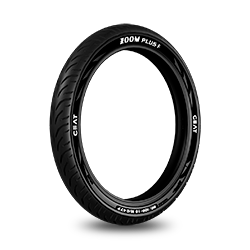 It ensures a better grip for all road conditions which provide a safe and stable ride. 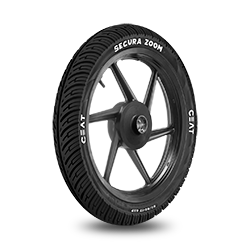 Tyre pressure equally plays an important role in providing a hassle-free ride experience. 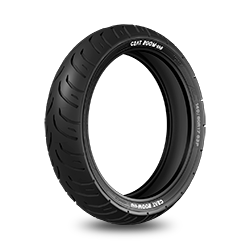 The ideal tyre pressure that one should maintain for Bajaj CT100 should be 24.5 Psi for front tyres and 28 Psi for rear tyres.